Twin Lake – Solon Springs | Lakewoods Real Estate - New website under construction - coming Spring 2019! Exceptional year round home near Solon Springs. 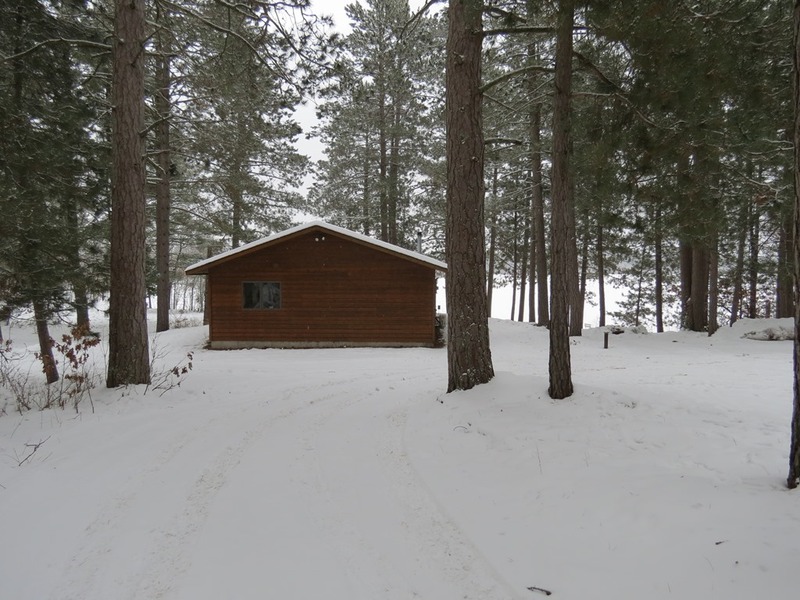 Located very near to town yet private on this quiet 113 acre Twin Lake. This quality built 3BR/1 BA has a great open floor plan. Efficient in-floor heat plus free standing wood stove in living room. Detached 2+ car garage. 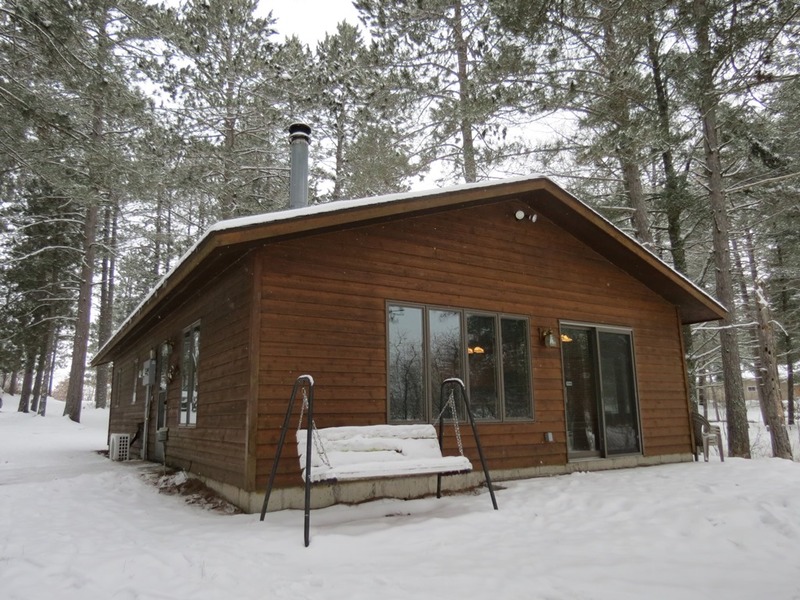 Beautiful setting with lots of towering pines on property. Must see! 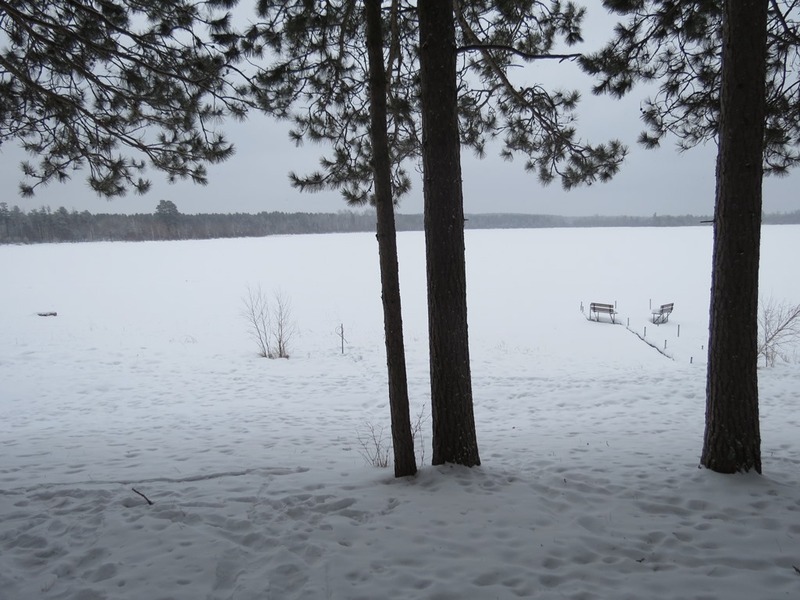 Posted on January 28, 2016, in Gordon Cabins & Lakes and tagged solon springs cabin wi, solon springs home wi, Solon Springs Wi, twin lake realtor wi, twin lake solon springs wi, twin lake wi. Bookmark the permalink. Leave a comment.